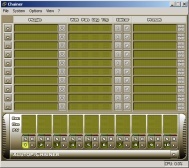 A nag screen appears on starting Chainer. 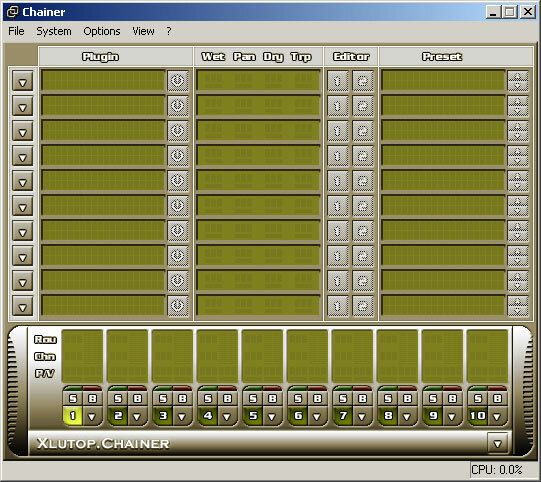 Loading of Chainer files is disabled. 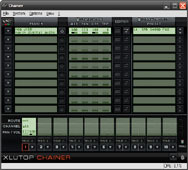 No "total recall" when Chainer is used as a VST(i) plugin. To install a skin you have to replace the "Chainer.dll" file in the Chainer directory (e.g. 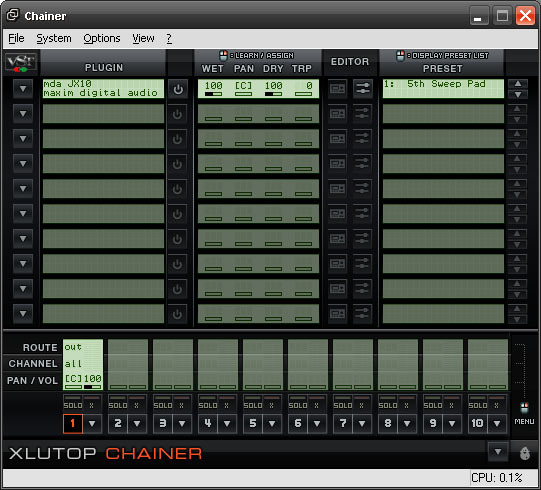 "c:\Program Files\Chainer") with the "Chainer.dll" file that comes with the zip file.